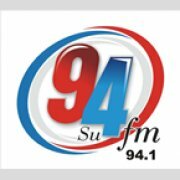 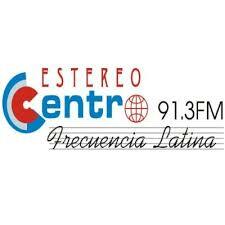 Suprema FM live broadcasting from Tegucigalpa, Honduras. 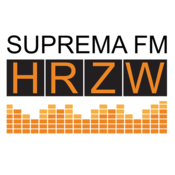 Suprema FM broadcasters believe in providing real music variety, so listeners can enjoy a vast catalogue of known and unknown Classic Hits. 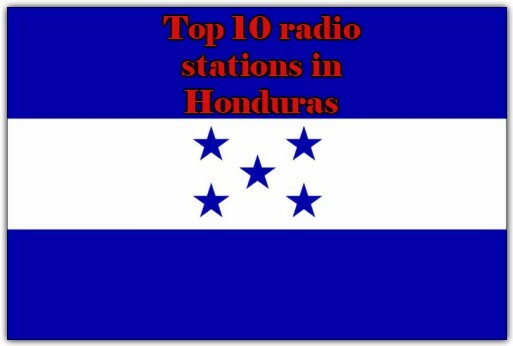 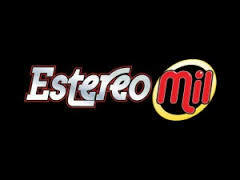 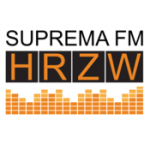 Suprema FM is one of the most famous online radio station on Honduras.